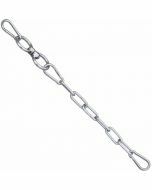 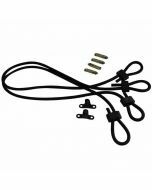 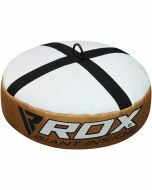 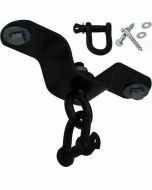 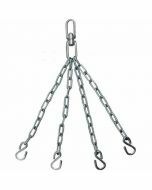 This 6 strand boxing bag chain is ideal for use in smaller gym spaces, such as a garage or a multipurpose workout area. 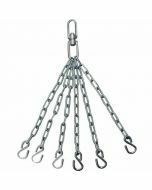 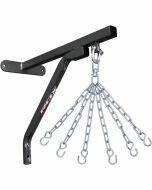 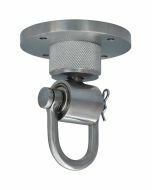 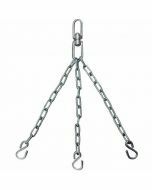 Cut from industrial strength steel and reinforced with 6 shatterproof panels, this punching bag hanging chain can take up to 100kg in weight. 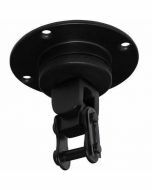 And because the hardware is powder coated for resilience, it’s ideal for use outdoors in any climate. 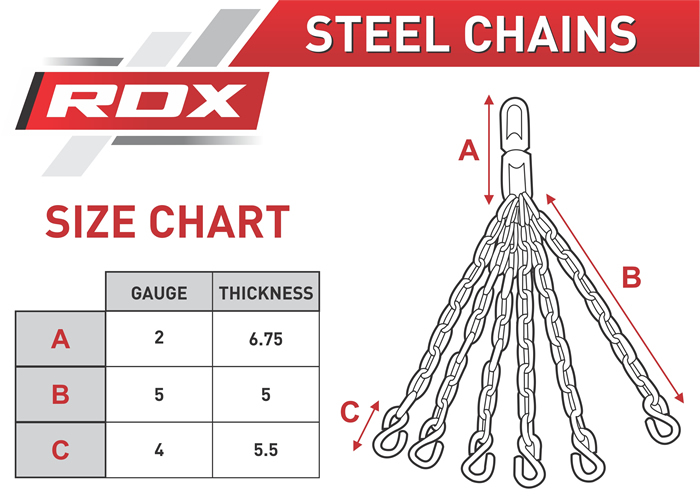 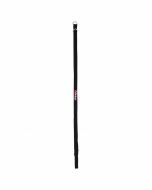 An ergonomic design that doesn’t compromise on holding power. 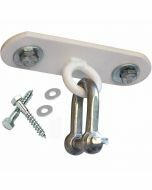 Comes with all the essential elements and screws for easy fitting.